Discussion in 'Mullins Forge and Metalworks' started by EddieMullins, Oct 1, 2016. Here is my best estimate at the dimensions based on the description of a 2 1/2 inch bit for Kephart's 8 oz version and then scaling from from the catalog photo I found. I hope to find time to make one. If anyone has more accurate or different dimensions please let me know. These were offered in larger sizes as well. I would be interested in those dimensions also if anyone has them. Sosteve, actichy, happywanderer and 21 others like this. I would love to see the final project when it's done. Sosteve, Winterhorse, Michael OD and 1 other person like this. That looks nice, pretty good little axe. Would the poll be hardened enough to use for a light hammer/ batton tool? Sosteve, Winterhorse, Michael OD and 3 others like this. 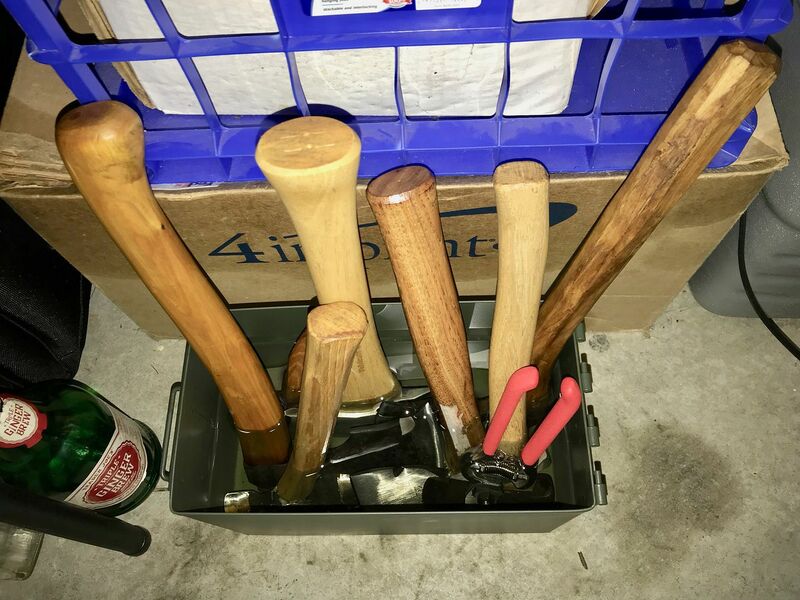 Would the poll be hardened enough to use for a light hammer/ batton tool? Definitely. My plan is to make at least some from solid 5160 those should be as tough as any hammer on the market, if not tougher. Sosteve, Winterhorse, Michael OD and 5 others like this. I always wondered why somebody was not making a close copy of this famous little axe. I have a hunch they would sell like hotcakes which is kind of an odd saying in that I wouldn't expect hotcakes to sell all that much better than comparable breakfast items. I look forward to seeing yours. Madwell, LogCabin, LostViking and 19 others like this. 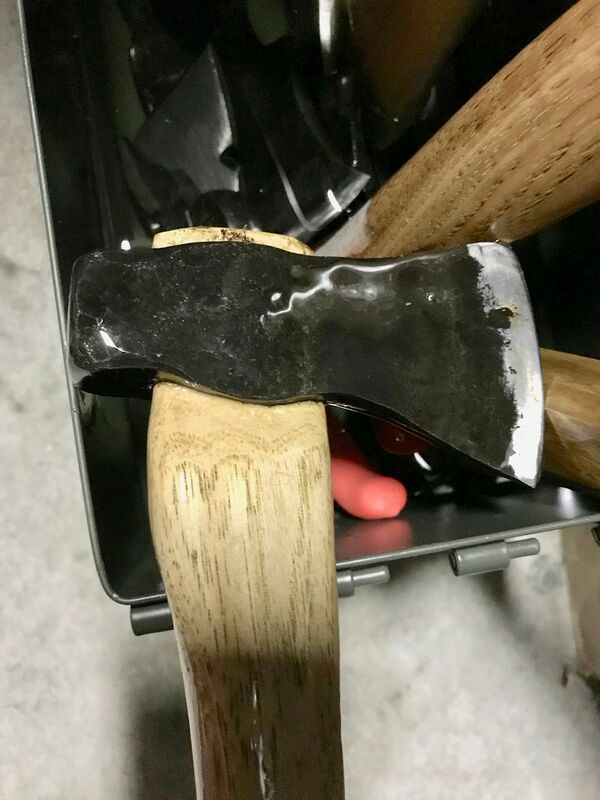 This was my first go at a little axe this weekend - still unfinished. I started with 3 inches of 1 inch diameter 5160 after first making a couple of drifts for the eye . The OAL is about 4 1/2 inches so it can be profiled more like the Coclesser, but the poll is smaller than I wanted and the eye slightly larger. I learned that these little guys also have little margin for error and hopefully how to correct and improve the next one. I kind of like this more tomahawk like profile even though it wasn't my goal. I have other orders taking precedent right now, but hope to have another go this weekend. LogCabin, Winterhorse, Michael OD and 11 others like this. Wow! If this is a screw up I can't wait to see what you intended to make! Nice. Winterhorse, EddieMullins and Longhunter1761 like this. Sosteve, Winterhorse, EddieMullins and 1 other person like this. I had a go at a second one this weekend, much closer. I heat treated this one, sharpened it and temporarily hung it on a handle I had handy. 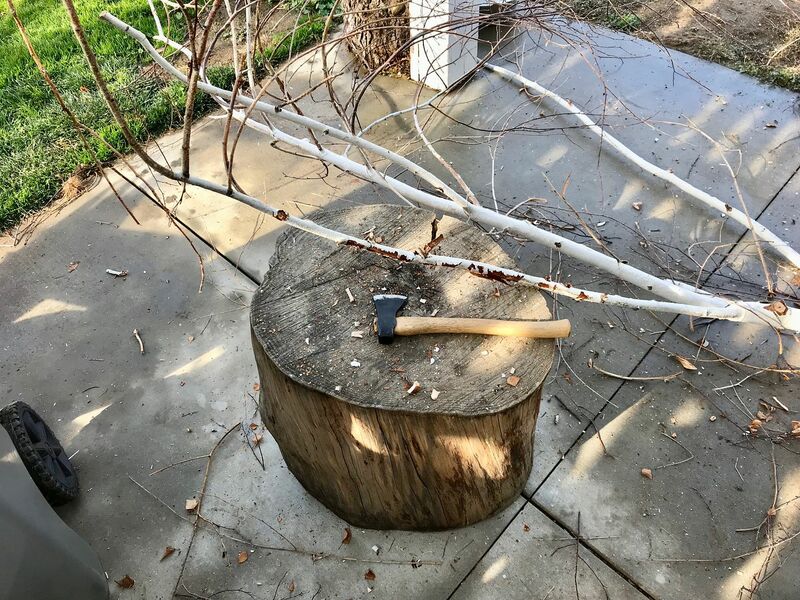 I was surprised at how much work the little axe could do. I have a little more refining to do, including making another drift to adjust the eye dimension slightly, but am pleased with the results. I think these little guys may be as hard or harder to do than the bigger ones because there is little room for error. Sosteve, LogCabin, RavenLoon and 16 others like this. Sosteve, NevadaBlue and EddieMullins like this. Hmm, want one. Looks very good. Winterhorse, NevadaBlue and EddieMullins like this. Me want one too! Very nice. Sosteve, Winterhorse and EddieMullins like this. What do you suspect the price range on one of these might be? It looks nice. My only criticism would be that it appears more like a little Hudson Bay than the original. 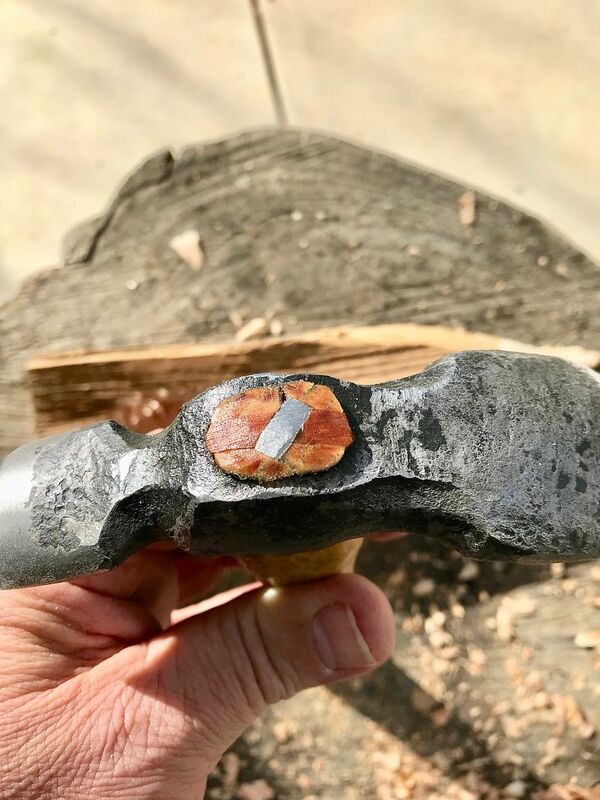 The original looks like it has just a hint of lugs in terms of shape and it is not a straight line from the bottom of the eye back to the hammer pole but more of a step. To me, the original looks like a cross between a Hudson Bay and a carpenters hatchet. But having said that, your skills should still be applauded as making something like that is not easy to do! I am sure you could probably refine the shape by grinding if you chose to do so. Sosteve, Winterhorse, NevadaBlue and 1 other person like this. I reshaped the handle , wedged it and had a go with it again this morning. I really like the little fella and need to make a mask for it. This is not the permanent handle BTW, just a cheap 2nd I am experimenting with. GKiT - I agree this one is not yet quite right, but didn't intend to imply it was. I said I had more refining to do. I just wanted to share the progress. For those interested in getting one I'm not quite ready to take orders but you can PM me if you want to be on my list when I am. Sosteve, Winterhorse, RavenLoon and 11 others like this. I have been searching for actual photos, largely so I could get a look at the eye, and finally found some. These were apparently of a 12oz, which was the middle sized version. Thankfully there was a ruler in one of the pictures, so I could get a good estimate of the dimension. OAL 4 3/4", Bit 2 7/8", Eye 1 1/2" x 7/16" , Poll 1". This will help me forge the new drift I need. Sosteve, Winterhorse, RavenLoon and 12 others like this. Nice. Are you shooting for a 12oz head, or 12oz with handle? I have a Vaughn mini that's 12oz with handle, and I feel it's a bit small. I love my Norlund tomahawk, but at 23oz, it's a bit heavy. Whelen and Miller both figured a 16oz hatchet was worthwhile. White, Nessmuk, and Kephart seemed to like the 12oz ones. Sosteve, Winterhorse, NevadaBlue and 3 others like this. Right now I am a little heavier, but targeting pretty close to the 8oz version which is what Kephart carried according to what I could find. I'm sure I will make other sizes though. I have some 5+ lb 1080 billets I haven't even touched yet, so anywhere between 8 oz and 5 lbs could be fair game . Sosteve, Winterhorse, NevadaBlue and 5 others like this. Cool! now all I need is money... wait, you're not doing them for free by any chance, are you? LOL. Sosteve, LostViking, Winterhorse and 2 others like this. Good to see that someone is trying to recreate these. I'm assuming that you found the images on my Flickr page. I pulled the better two from an eBay auction while I had the chance. Unfortunately there isn't a whole lot of information or photographs out there on these little axes. The one with the ruler for scale was from the auction were the seller claimed the head weighed 12oz. Since it was obviously removed from the handle I'm inclined to believe that it was pretty accurate. I would guess that the 8oz version would be rather similar in size to the Vaughan Sportsman's Axe. 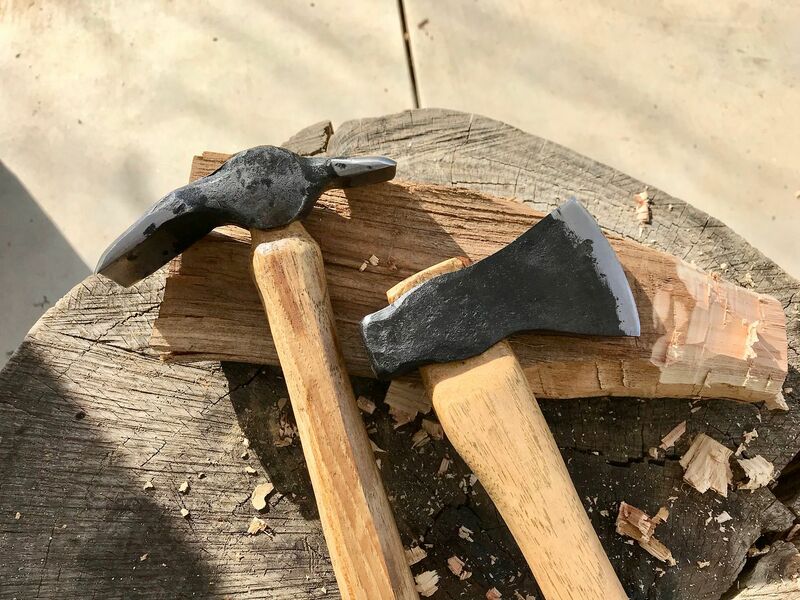 I believe I posted details on the measurements of that and the Gransfors Bruks Small Hatchet in my Mini Hatchet thread where I posted those images of the Colclesser Tomahawk. Sosteve, Winterhorse, NevadaBlue and 2 others like this. I found the pics on doing an internet search and they popped up on Blade Forums, not sure if it was your post. There definitely aren't many pics floating around. Based on the dimensions it is larger than the 8 oz version, but not twice, so I would say that it is likely the 12 oz version. Yup, I basically cross posted the same thread over there. A lot of very knowledgeable folks on the Axe subforum over there including the gentleman from an axe to grind. Here is the link to the original thread in case you are interested. I'm glad that someone is finding some inspiration in those pictures. That's exactly why I saved them. Are you planning to keep true to the original design with the high centerline and narrow profile? I honestly think this was likley one of the finest 1/2 pound hatchets ever made. You first prototype looks very promising! 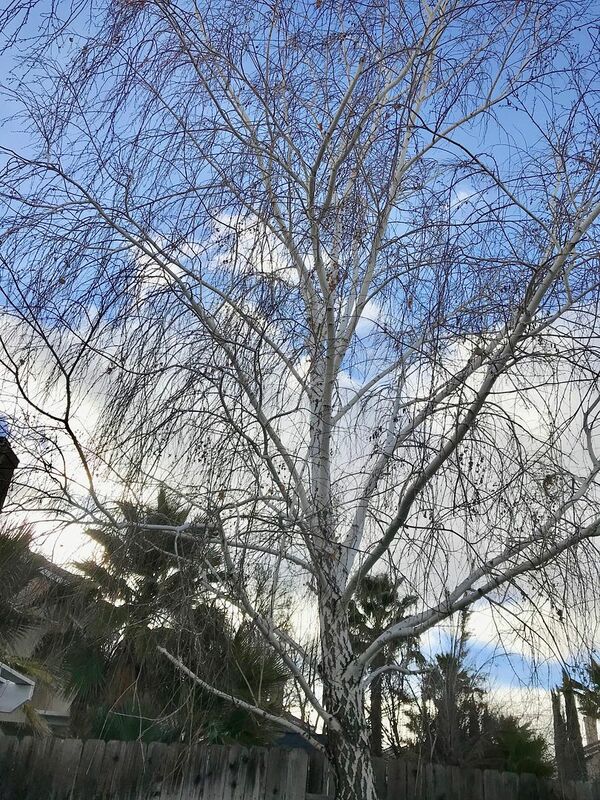 Winterhorse, NevadaBlue, EddieMullins and 1 other person like this. Now that you post that link, I think I stumbled on that thread earlier and didn't at the time realize what I was looking at. I do plan to recreate the style as close as possible, at least to see if I can, and if there is interest. Winterhorse, NevadaBlue, Dale Bahten and 1 other person like this. Winterhorse, Dale Bahten, R Stowe and 1 other person like this. 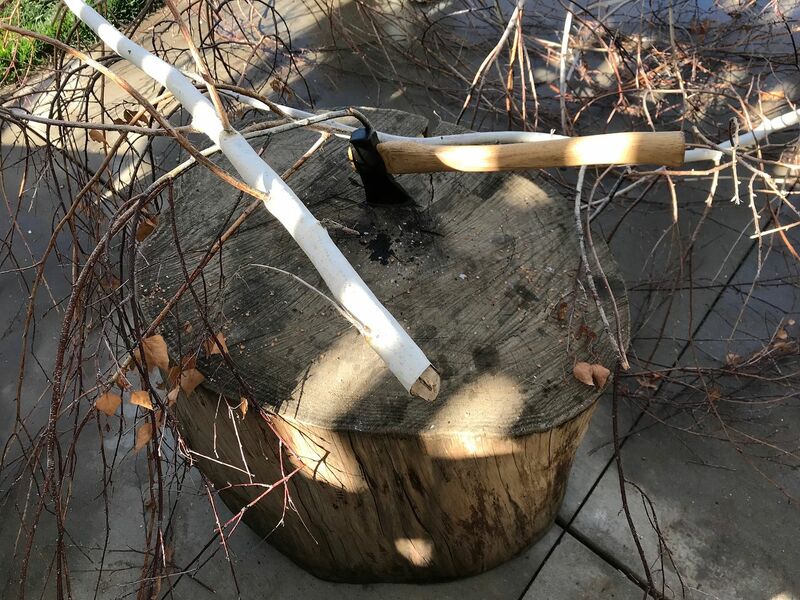 It occurred to me that there are likely some folks that don't really know what this little axe is or maybe just what its purpose would be. The context in which Kephart mentions the little tomahawk is interesting to me and helps to distinguish the purpose of it vs. a "camp axe". The little tomahawk is described in the Woodcraft volume of the book under both Bivouacs (emergency shelters) and trips afoot (in summer). To my knowledge it is not mentioned in the Camping volume. I think that alone says a lot. Kephart states in the Light Camping Equipment section in Camping that "if a full grown axe can not be carried, then take a hatchet with handle as long as practical." That quote sounds simple but he really put it very elegantly and succinctly and it is the answer to a million different threads on this site..."what axe should I take?" 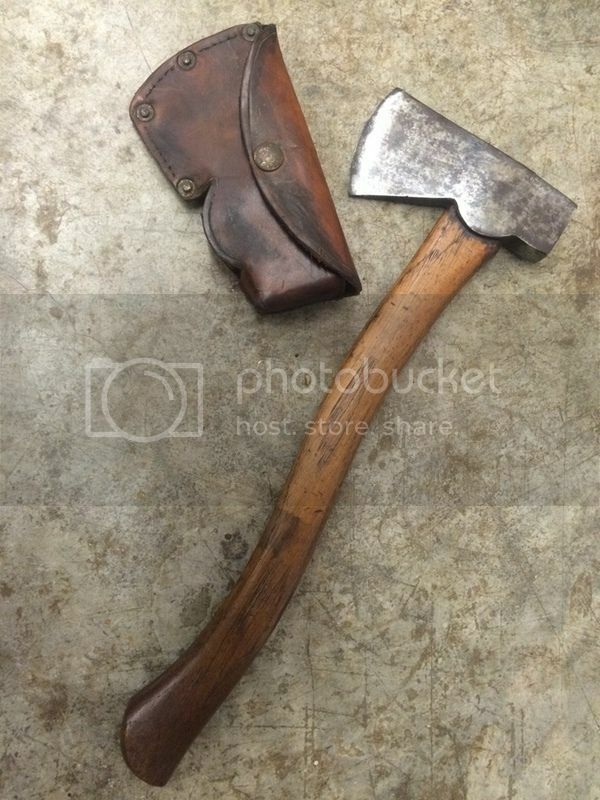 Under the personal kits section of Camping he describes the camp axe he used (I believe a CAC based on the descriptions) for 7 to 8 years in the mountains, 17" handle, 1 lb, 10 oz with sheath (mentioned later at (1 lb. 12 oz.) This likely describes something close to a pound and a quarter head "camp axe". So the little tomahawk is something else. It is something to have on you as sort of a survival tool during summer in case you are lost or otherwise have to overnight and can not get back to your camp. It does not take the place of or necessarily perform the functions of the "camp axe." The same way you may have a match safe in your pocket but it is not what you draw your matches from when lighting a pipe or starting the fire at the fixed camp. 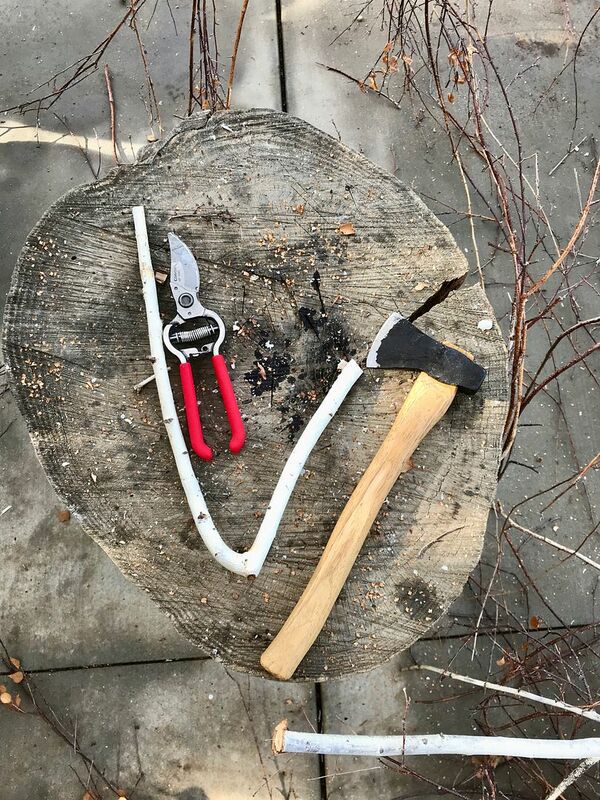 Its a way to have something like an axe/hatchet when you would not ordinarily carry one...a belt axe, or bag axe or mini hatchet...or tomahawk, an emergency ration vs. everyday lunch, a handful of toilet paper instead of the roll. This is all trivial stuff of course but it speaks to me regarding how today "camping" and "backpacking" have been blended to the point that for many people they mean the same thing and they are not the same. I think it is easy for some to take the little Colclesser out of context and think maybe that this is what Kephart preffered for camping or this was what he "carried" and thus this was his take on a axe/hatchet for camping and it really is a much more specific tool, not a camp tool but an "away from camp emergency tool." I think it is great that someone is taking the time to try and make an accurate copy of this and that people want to buy them. DF Bob, Winterhorse, Walking Crow and 11 others like this. 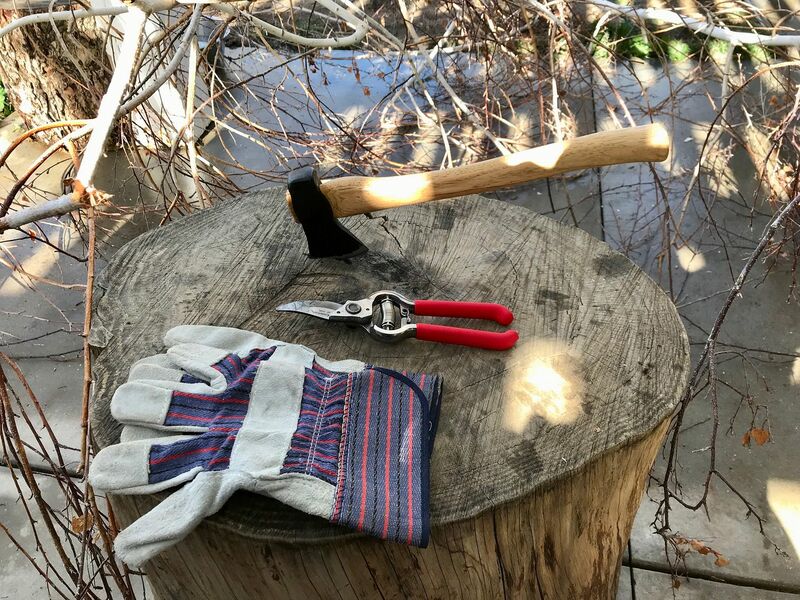 I used the little axe today prepping wood for the cornish hens I posted in another thread. Its small size obviously limits the size of wood its piratical for, but its also so light, it can be carried almost without notice. I did baton it through some decent sized saw cut pieces and enjoyed using it. I was going to replace this handle, but its growing on me, I like the look and it fits my hand perfectly. 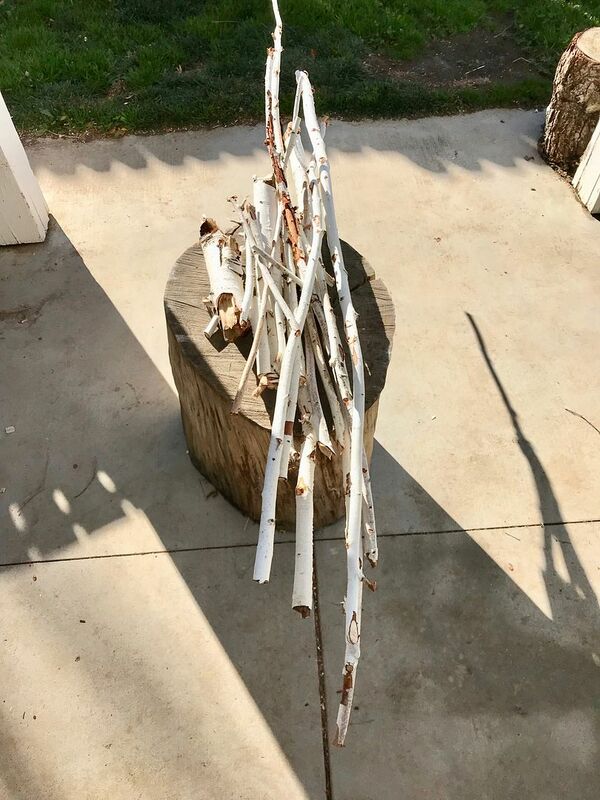 I was concerned about the knots, but they add character, and if it survived today's abuse, I think they will be OK.
Winterhorse, NevadaBlue, Dukejb and 8 others like this. That turned out great! You did a fine job. Winterhorse, R Stowe and EddieMullins like this. Nice work man. I happened to pick up a pretty nice 8 oz original at a junk shop the other day.... For a couple bucks Shown as acquired and after I cleaned it up. If your still interested in demissions let me know. DF Bob, Winterhorse, ANFwoodsman and 9 others like this. Winterhorse and NevadaBlue like this. View attachment 391331 View attachment 391330 Nice work man. I happened to pick up a pretty nice 8 oz original at a junk shop the other day.... For a couple bucks Shown as acquired and after I cleaned it up. If your still interested in demissions let me know. Great find! Definitely interested in the dimensions. Thanks. Winterhorse, Michael OD and NevadaBlue like this. Ok, Ill draw it up. Finally get back to this one, not done but got a good start... the blank has the eye punch and drifted and the poll are started. Probably next weekend before I finish it. Pictured with a prior attempt for reference. Winterhorse, WhisperInThePine, PERRO and 5 others like this. Did you get the drawings from @Dale Bahten ? He has not been on the forum for a while. Winterhorse and PERRO like this. Its been a while, but I don't think I ever did. Well here is the latest , as forged. It has a 1 x 1 poll, is about 4 inches long with about 2 1/2 cutting edge. I could probably stretch and grind it and get the profile closer, but undecided if its the thing to do. Given its the first axe I have forged in about a year, I'm pretty content. I may finish this one as is and have a go at another. Winterhorse, possumjon, Kelly W and 3 others like this. You have some serious skill. Very interesting to watch. Winterhorse and EddieMullins like this. Somehow I didn't realize Colclesser Brothers was from Pennsylvania until reading back through this thread. Well here she is. Heat treated and ready to sharpen. About 10 oz. DF Bob, NevadaBlue, Portage_Monster and 7 others like this. NevadaBlue and Winterhorse like this. Nice read. Job well done. Here she is with the finished handle. All hand carved, no sandpaper involved. Not because it needed it, but because that how I wanted to do it. Tried to stay pretty true to the original shape. NevadaBlue, mjh, Madwell and 12 others like this. Just sharing photos of my two new " Edge Tools " Ill be adding to my small Carving Kit. 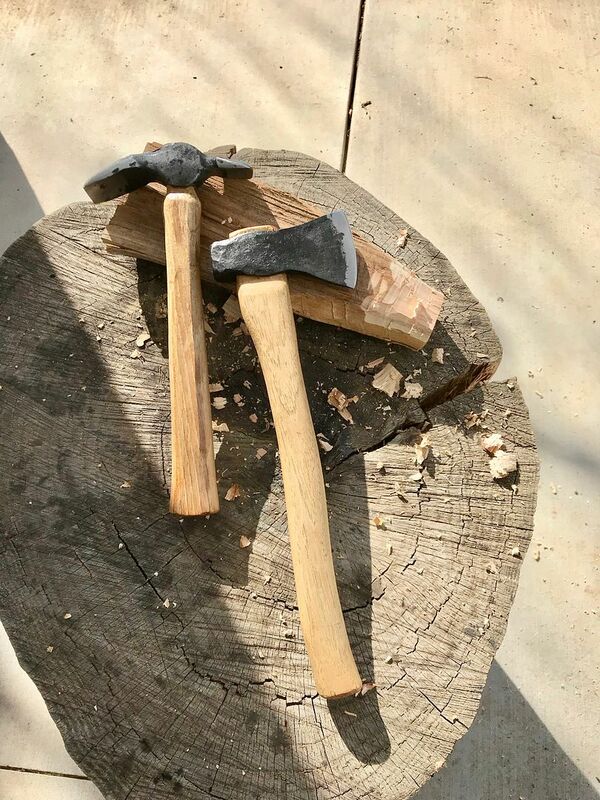 The Adze head was a bit loose. I'll leave both inside an Ammo Can filled with " Minera Oil ", until I use them. NevadaBlue, mjh and LogCabin like this. 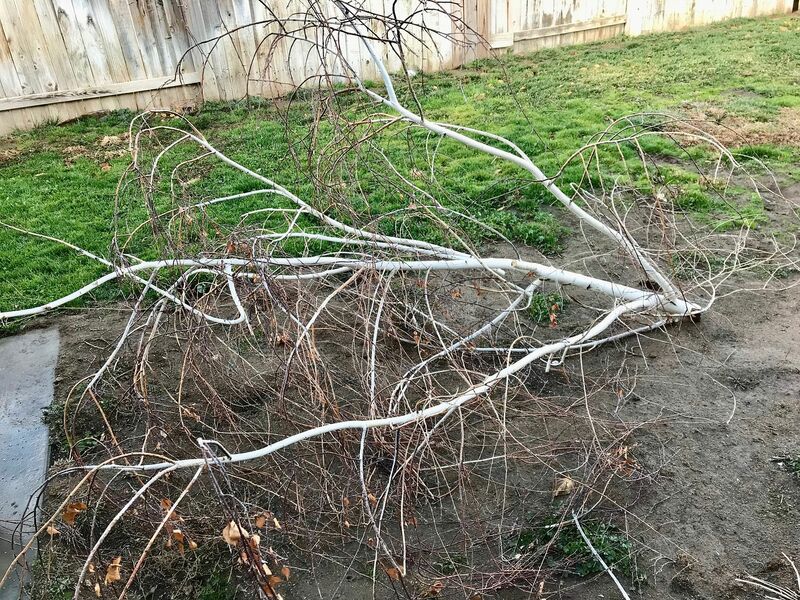 I just had a very rainy & windy night.. A large tree branch broke off & fell on top of the backyard porch . 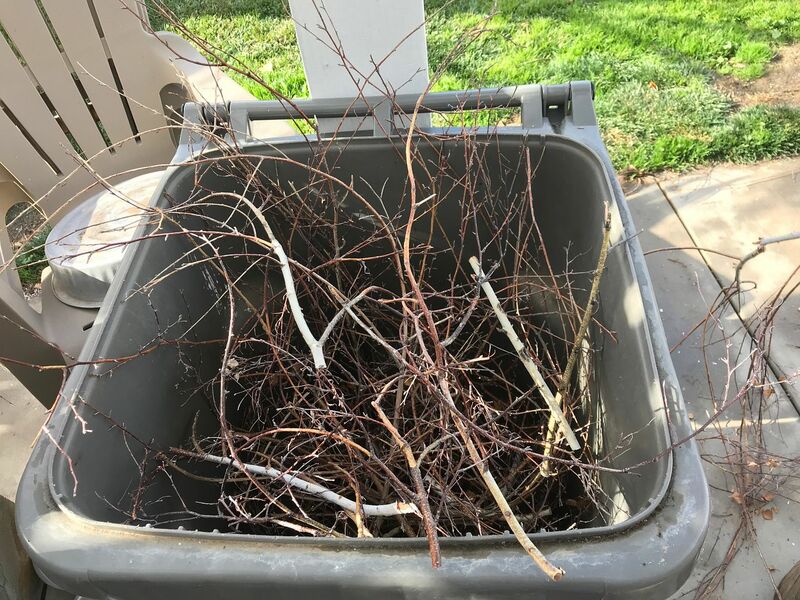 Living in a " Desert " environment, I don't have much use or an opportunity for Chopping woods, unless I'm out Camping & Fishing in the " Sierra's ". 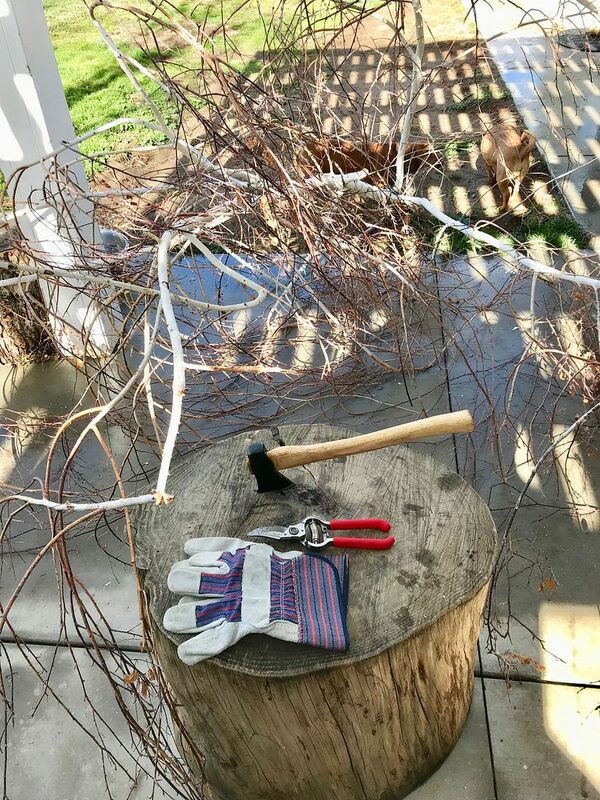 Having a Chopping Block, made it a very easy task to clean up this tree limb. 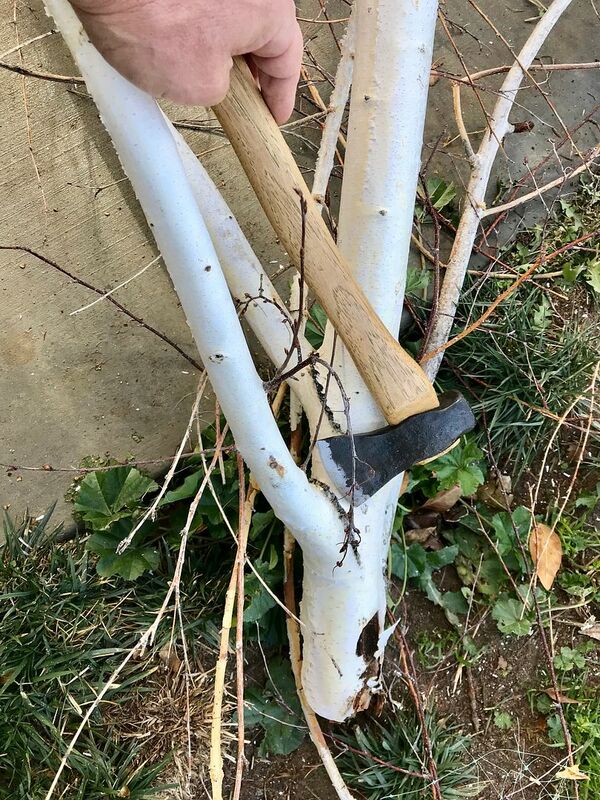 The " Corona Bypass Pruners ", was limited to trimming very small diameter branches. 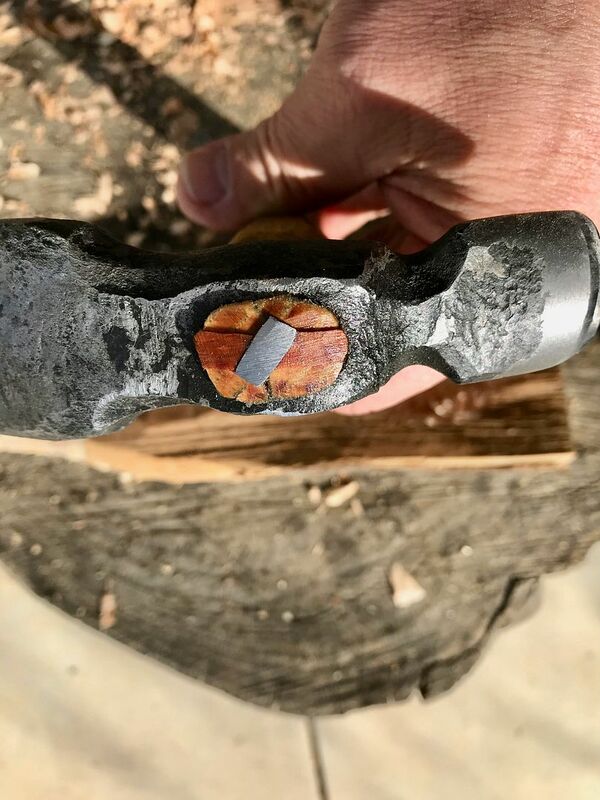 My little " Kephart Colclesser Hatchet ", was a better overall tool for this task..
DF Bob, LogCabin and NevadaBlue like this. That IS your tinder box, right? How do you achieve the black finish on the metal? Hand Forged, " Brut de Forge - Black Oxide Finish. " .?. 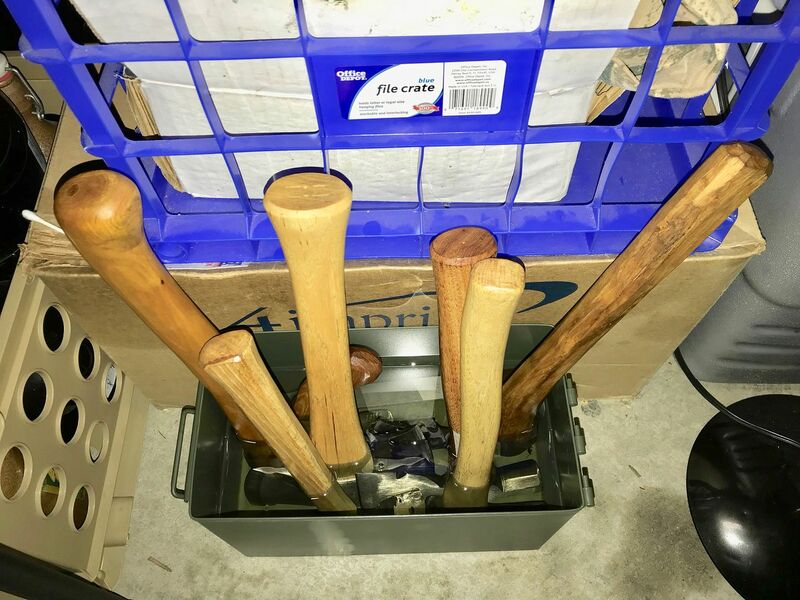 I keep it soaking in an Ammo Can Filled with Mineral Oil.